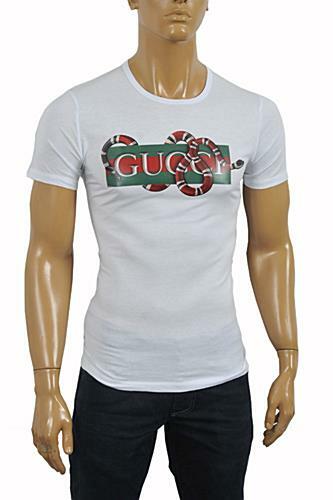 Gucci has been rolling out a slew of graphic-centric pieces, with some of the biggest hits pivoting on signature iconography such as its classic white T-shirt. 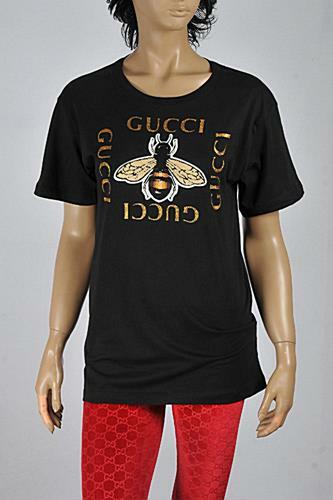 If you haven’t had a chance to cop Gucci’s newest T-shirts, or perhaps want something a bit more subversive, then you might consider these Gucci T-shirt. 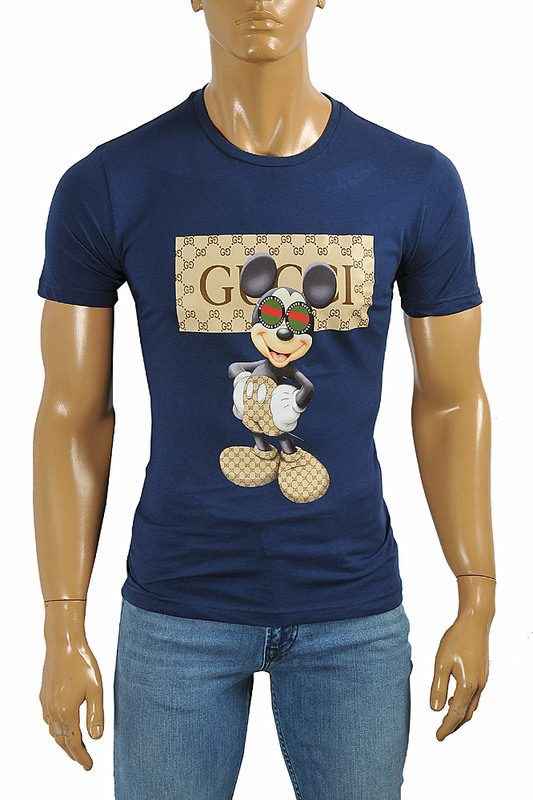 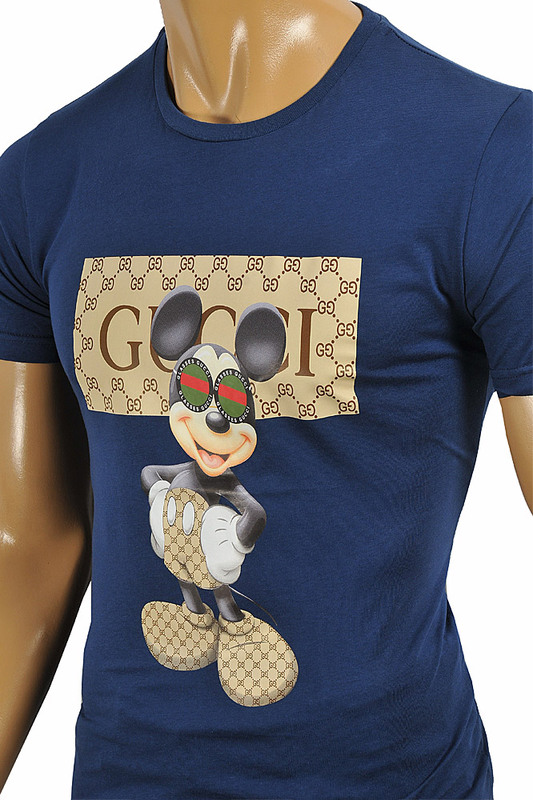 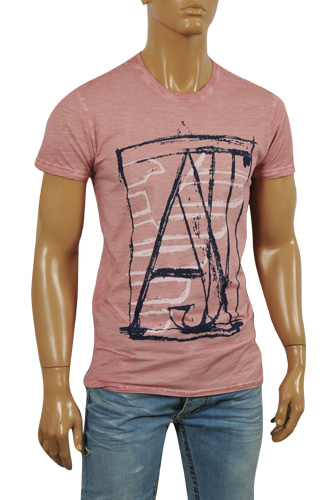 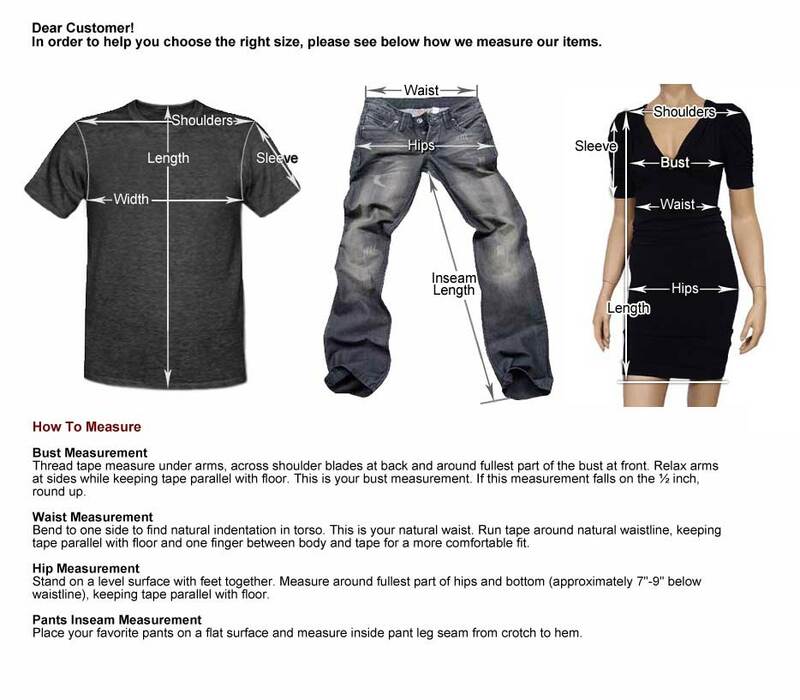 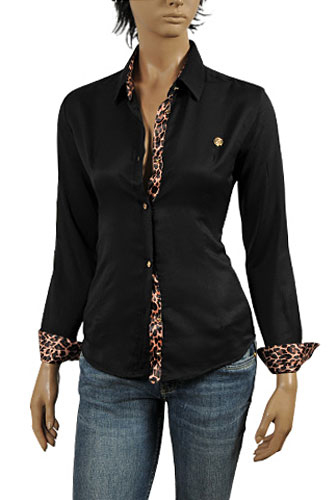 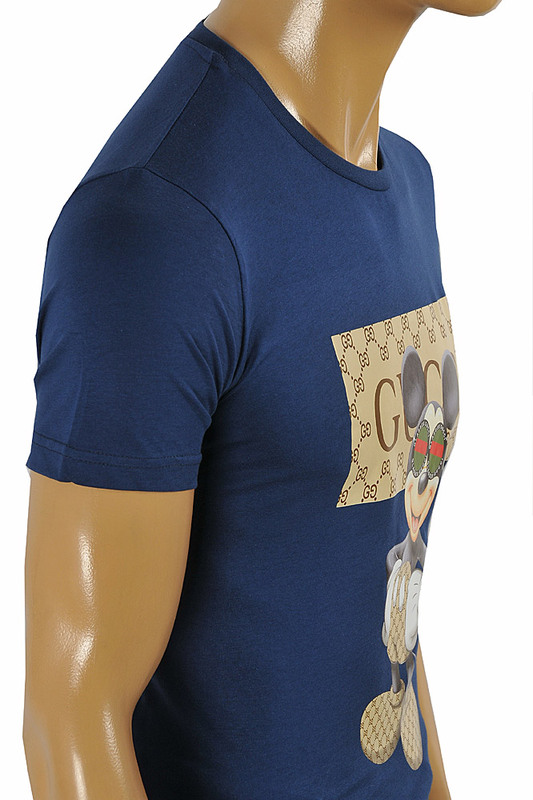 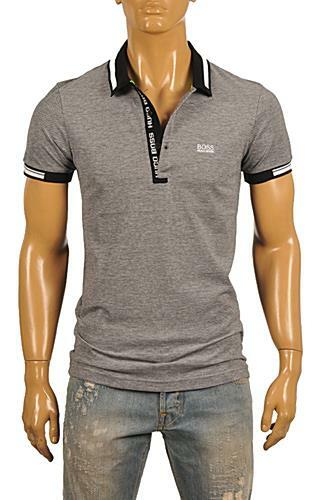 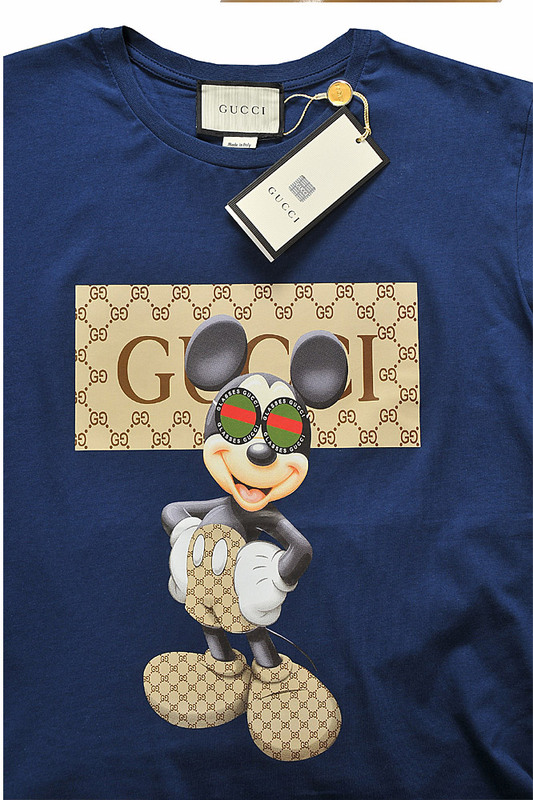 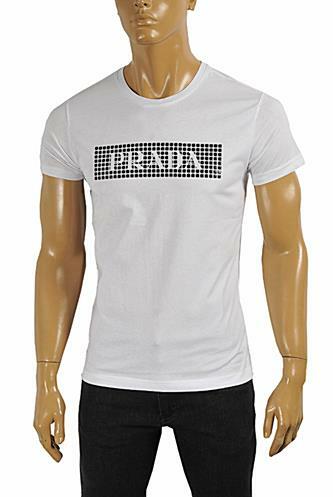 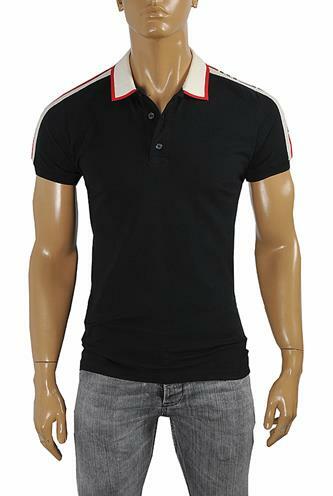 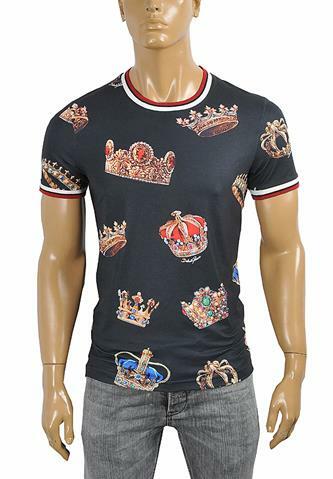 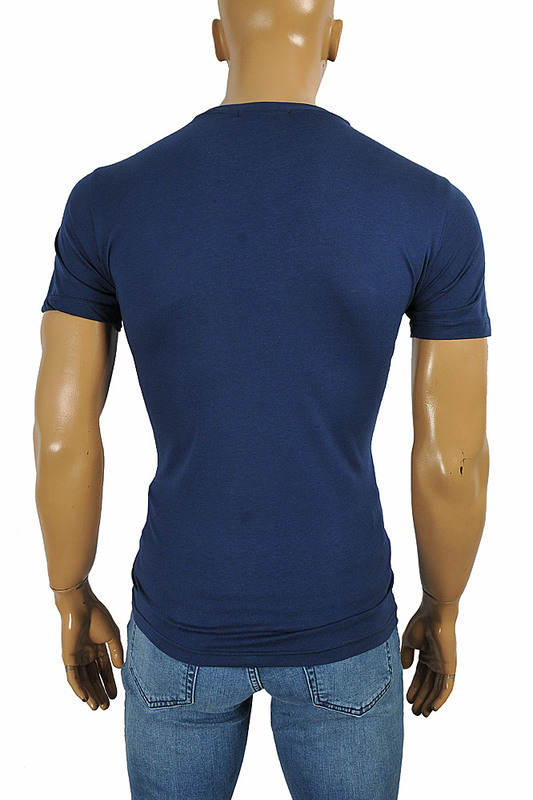 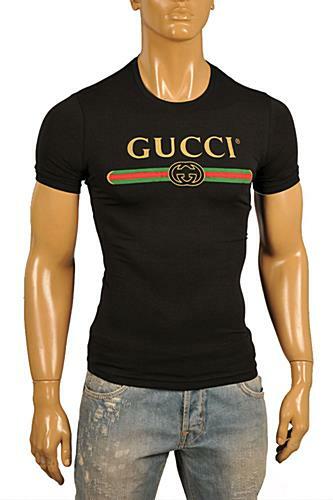 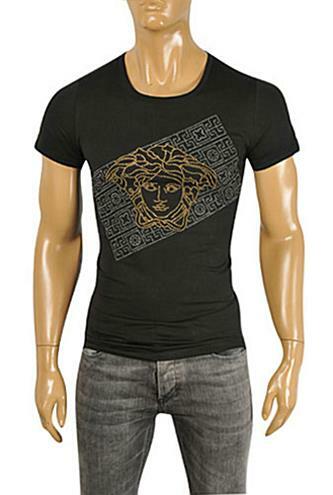 This GUCCI T-shirt is made in Italy of 100% cotton in blue color.